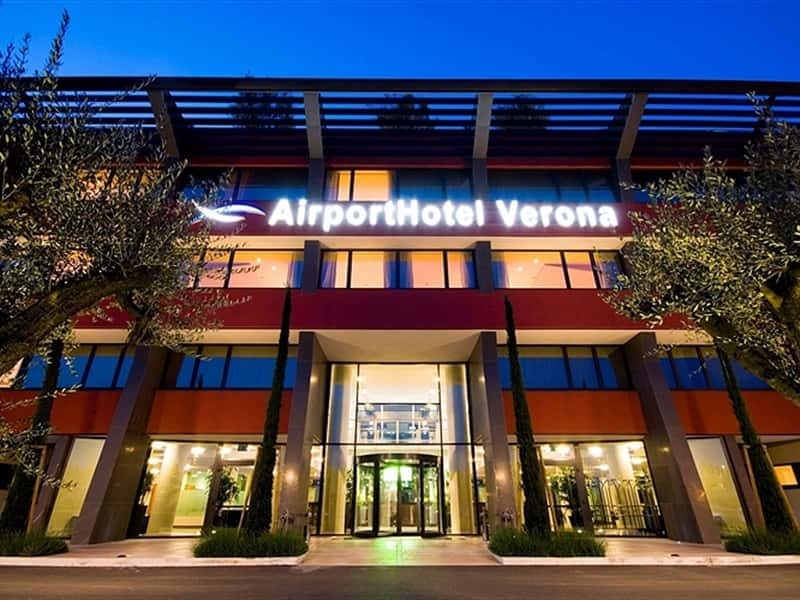 The AirportHotel Verona Congress and Relax is a design hotel located within the Airport Business Centre, not far from the airport and a short distance from Verona city centre and at about 120 km from Venice and Milan airports. 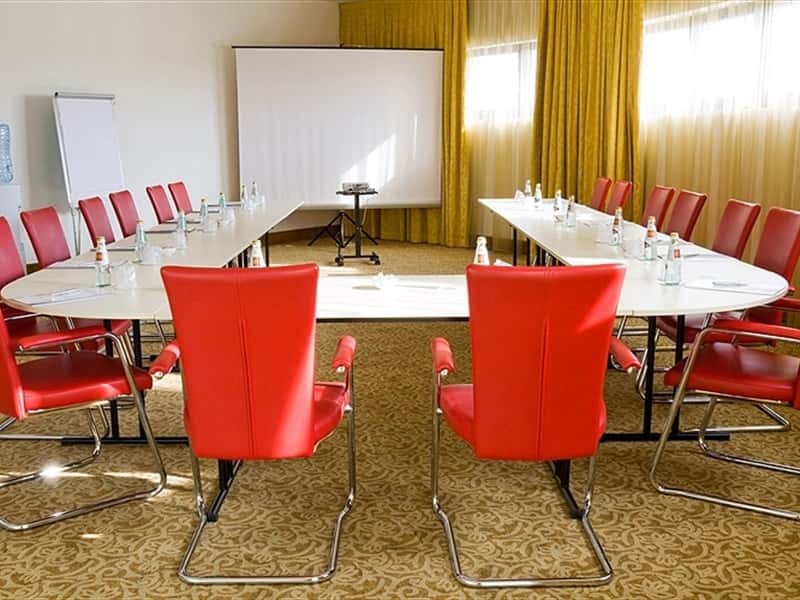 This modern hotel is an ideal destination for business people thanks to its spacious conference and exhibition facilities for up to 170 people with all the latest I.T. technology high quality standards and staff caring for all guests' needs. 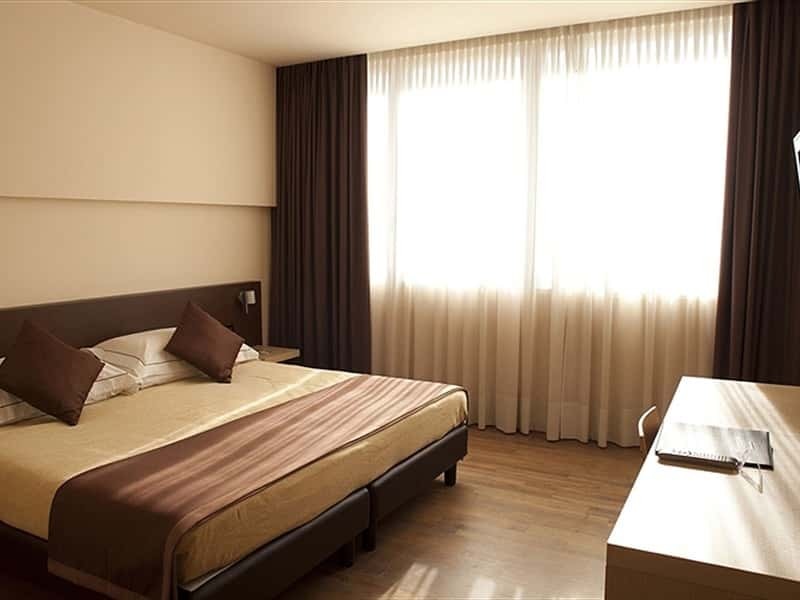 The 104 "classic" standard rooms, 30 Junior Suites and 14 Family Suites, all perfectly sound proof, are modernly designed, have antique style wooden parquet flooring, big work desk with high speed internet access, 26" Lcd TV and queen or king size beds with ergonomic and hypo-allergic pillow menu. 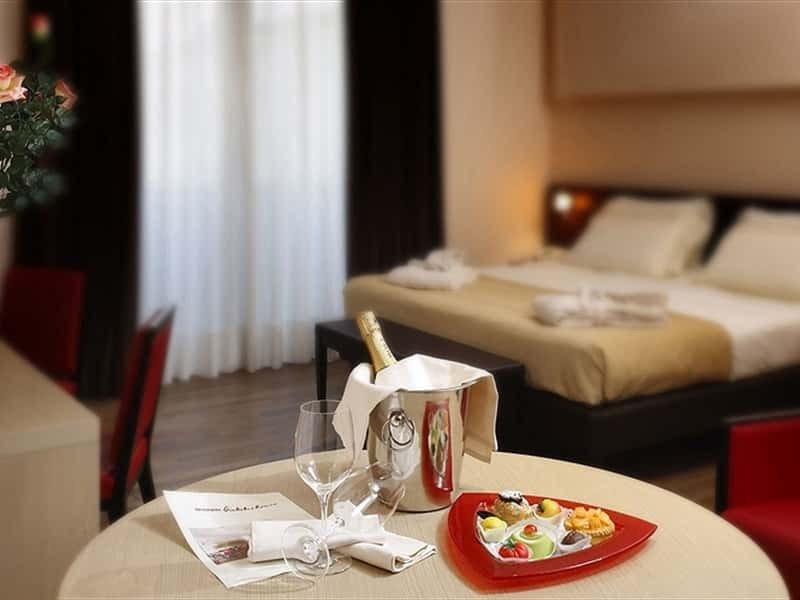 All the 148 rooms, Classic, Junior Suites and Suites, stand out for elegance and modern furnishings, they are perfectely soundproof and have antique style wooden parquet flooring and comfortable twin or king size beds with ergonomic and hypo-allergic pillows. 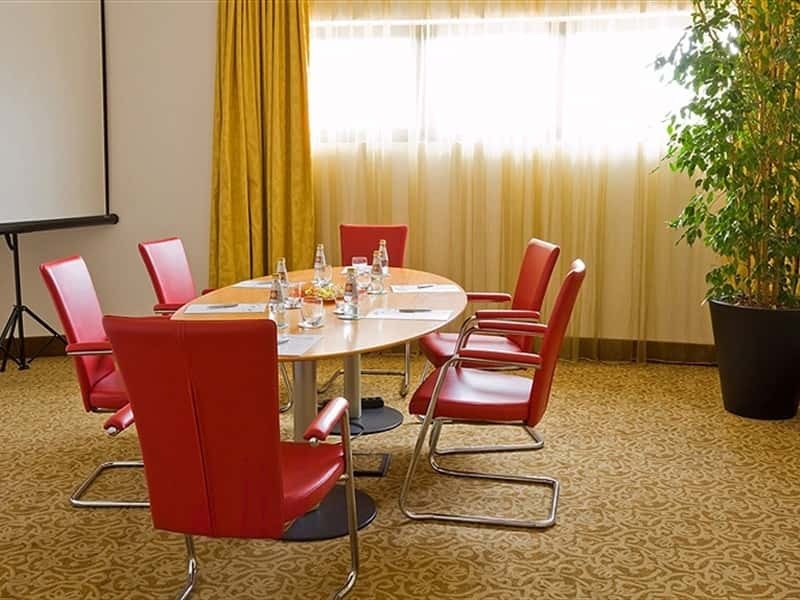 The rooms also have direct dialling telephones with automatic answering machine and a business corner with high speed internet connection and 26" Lcd TV, minibar, safe box, hairdryers and AC The junior suites and suites have all the above facilities plus tea and coffee making facilities and free minibar. Dedicated to the Riccardo Cocciante's "Giulietta e Romeo" musical, our restaurant can offer you typical Mediterranean dishes and excellent wines. From Monday to Friday starting from 12,30 brunch is served: a rich buffet in our restaurant with a wide unlimited choice of appetizers, two different first courses and main courses, side dishes, desserts and fruit at a very convenient price. 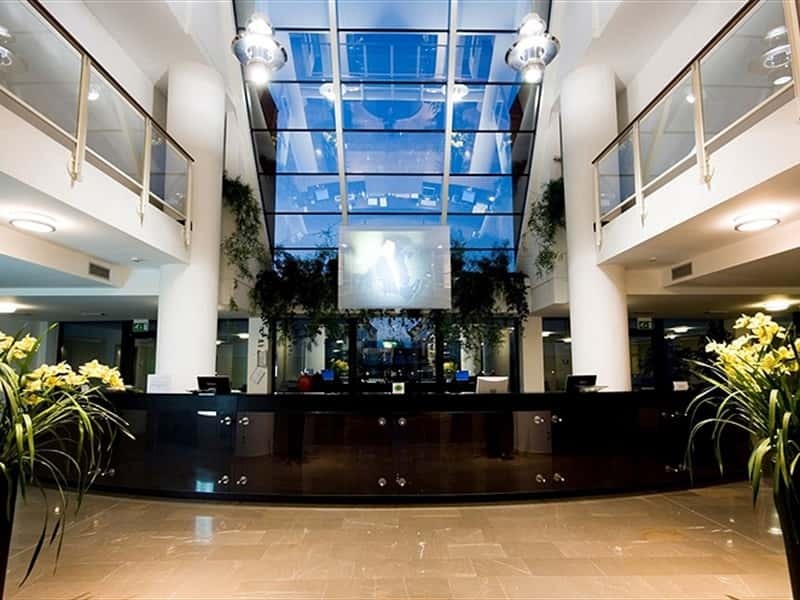 All the public areas have a warm and welcoming atmosphere, making the hotel elegant and friendly. 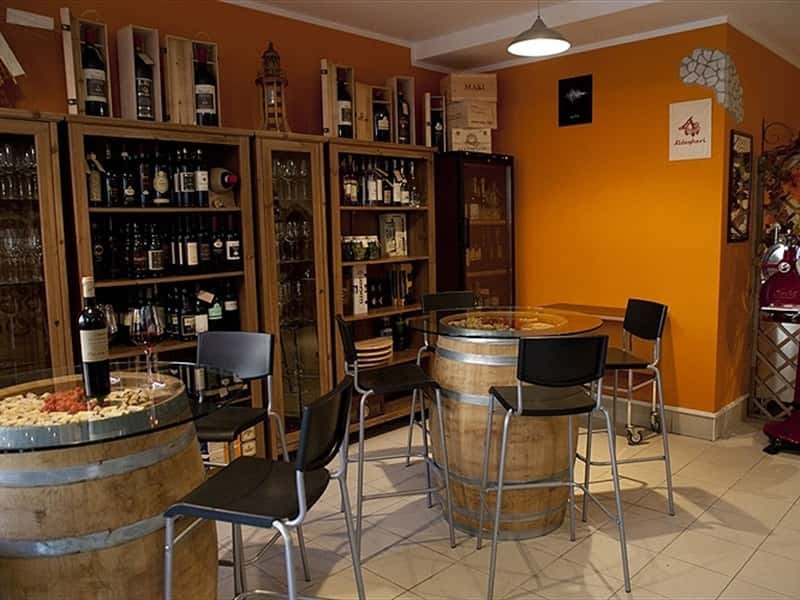 The restaurant is perfect for business lunch and dinner. 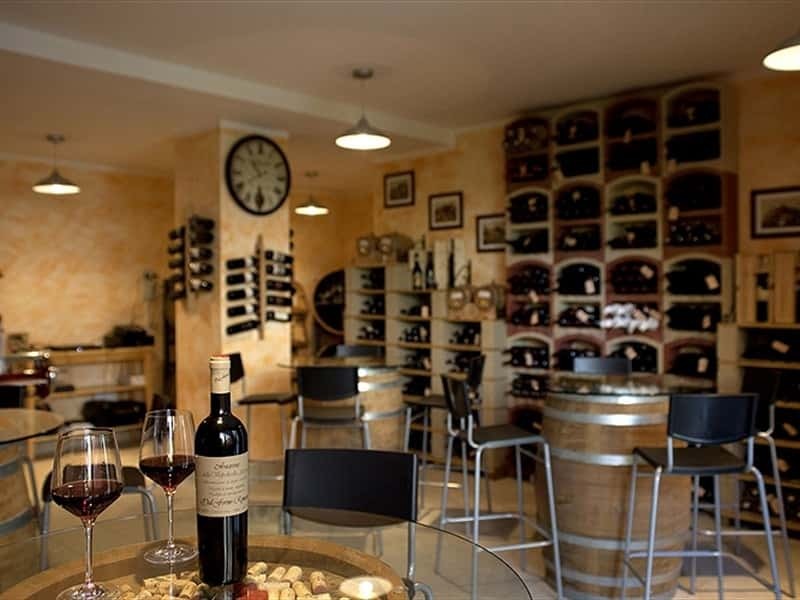 Our chef can prepare creative, typically Mediterranean dishes and our wine cellar offers a wide range of wines. 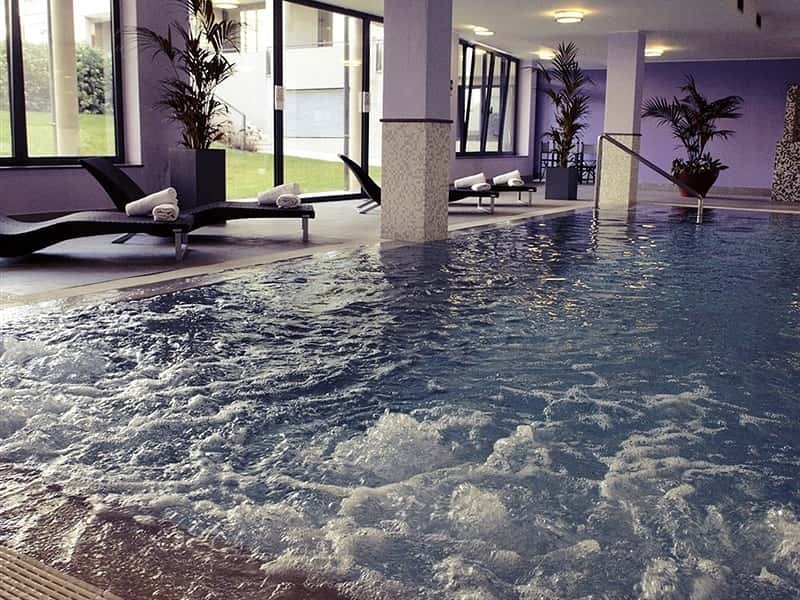 After work, relax and get fit in our fitness centre, where you can use the indoor pool, sauna, Turkish bath, aromatic showers and a small gym. The external car park has spaces for 200 cars and buses, while the internal garage has facilities for 75 cars. 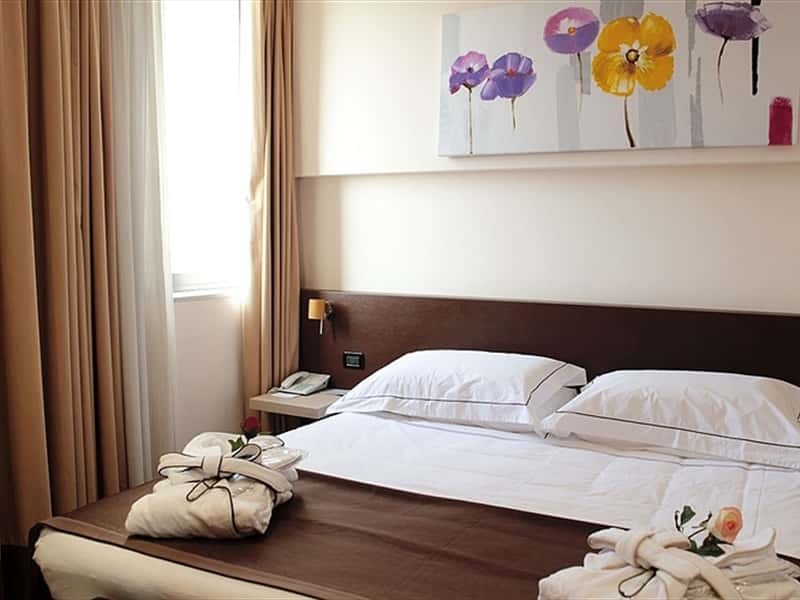 The hotel a free shuttle bus service to/from the airport and Verona city centre. 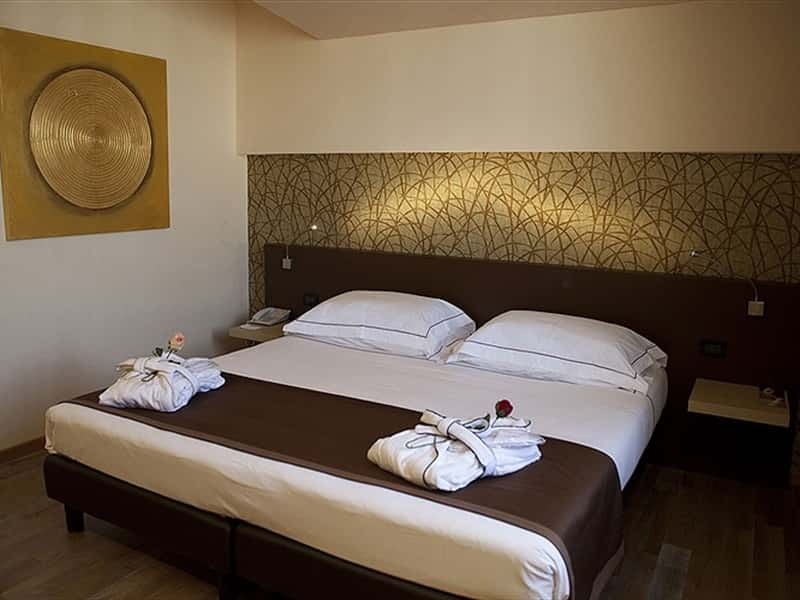 For our guests the hotel offers in door swimming pool, sauna, Turkish bath, fitness room and massage. All our guests can relax in a very striking roof garden, ideal place for big events: cultural, fashion or trade presentations or celebrations. A free shuttle bus service for our guests from and to the airport or Verona city centre. Minibar, Tea/coffee making facilities, In room safe, Hairdryer, Air condition, Direct dialling, Room service. Comfortable lounge with big Tv screen, Internet point, Wi-fi Access, American bar for drinks and cocktails. This structure web page has been visited 24,039 times.